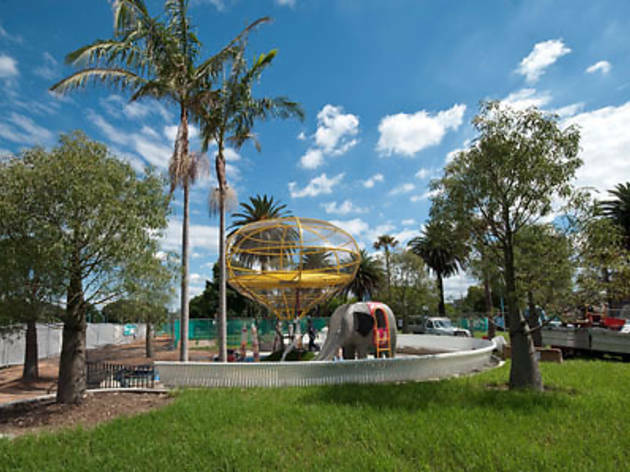 Prince Alfred Park has recently undergone a $9 million facelift. The seven-hectare park now has two new basketball courts, fitness stations, new barbecue and picnic areas – plus the new, heated Prince Alfred Park Pool. 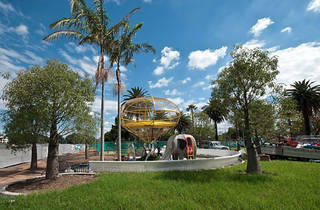 Kids will love the two children’s playgrounds with see-saws, swings and custom play equipment.